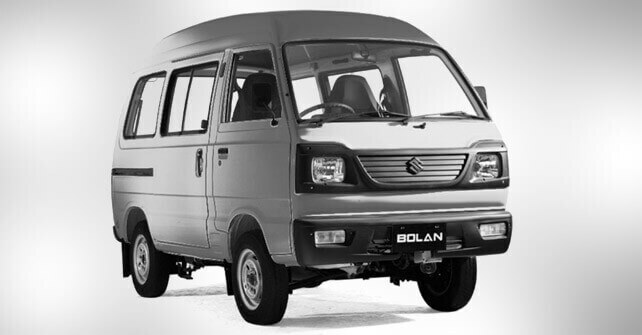 Suzuki Bolan 2019 800 CC is the family vehicle as it can carry a large number of passengers. However, it is a mid-engine FWD mini MPV and is comparatively cheaper than other models available in the same price range.Suzuki Bolan 2019 800 CC is the family vehicle as it can carry a large number of passengers. However, it is a mid-engine FWD mini MPV and is comparatively cheaper than other models available in the same price range. Suzuki Bolan 2019 800 CC is based on several amazing features. 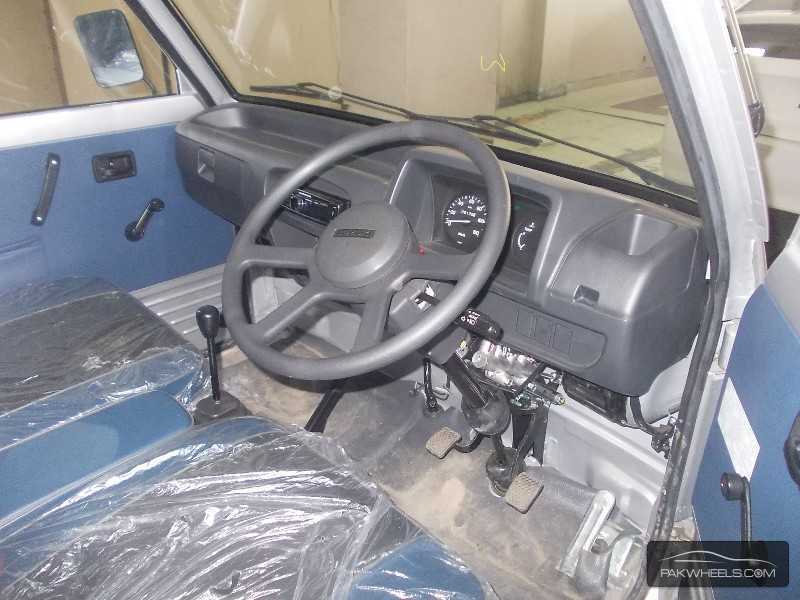 The fabric seat upholstery and air conditioning are perfect. 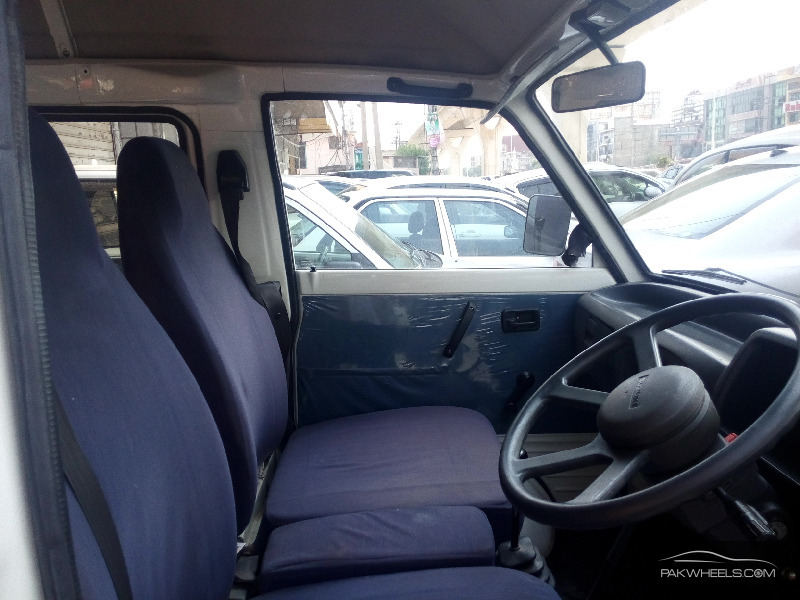 It has a huge seating capacity and maintenance is also affordable. VX is the only variant of Suzuki Bolan 2019 800 CC. Silky Silver, Pearl Red, and Solid White are the available colors. FAW X-PV is the competitor of Suzuki Bolan 800 CC 2019. Compare all models of Suzuki Bolan 2019 Price in Pakistan; explore 2019 Suzuki Bolan Van specs, images (exterior & interior), videos, consumer and expert reviews. Suzuki Bolan 2019 features include transmission type (automatic/ manual), engine cc type, horsepower, fuel economy (mileage), body type, steering wheels & more. 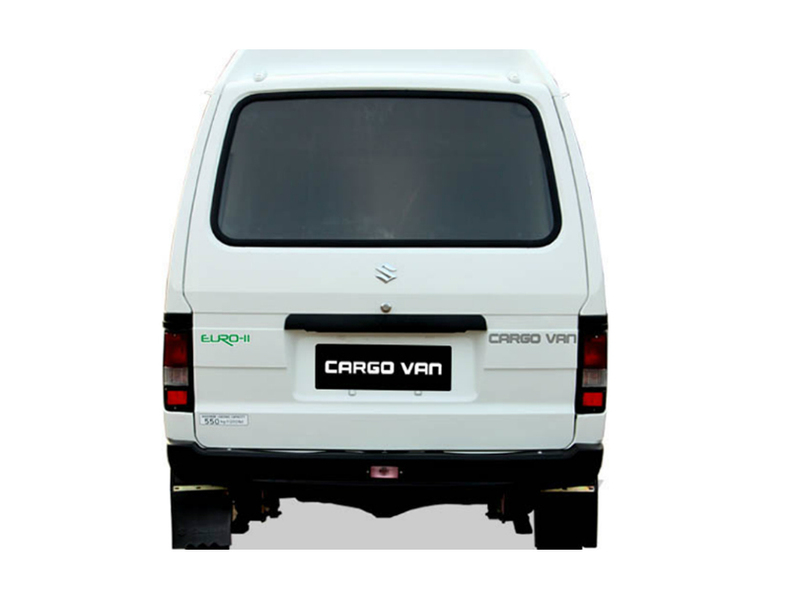 The most economical price Suzuki Bolan 2019 model is the Bolan Cargo Van Euro ll at PKR 840,000 and the most expensive model is the Bolan VX Euro II at PKR 874,000. 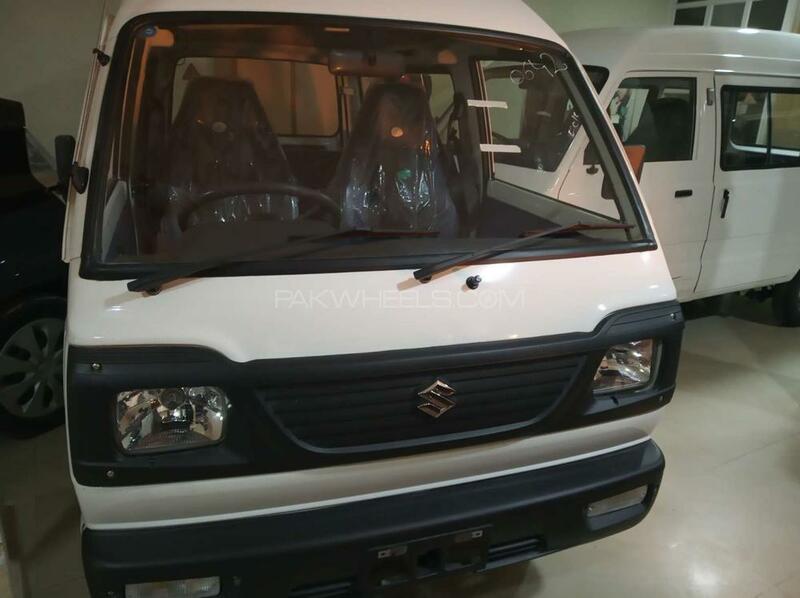 Currently (2) Suzuki Bolan 2019 model variations are (Suzuki Bolan 2019 Cargo Van Euro ll, Suzuki Bolan 2019 VX Euro II) available in all cities (Karachi, Lahore, Islamabad, Quetta, and Peshawar etc. ).